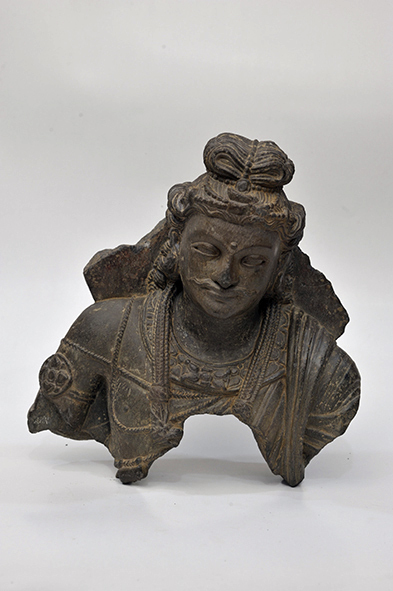 The 627 Gandhara sculptures of this Museum are the ones that India received as her share of the Lahore Museum’s collection at the time of the partition of India in 1947. 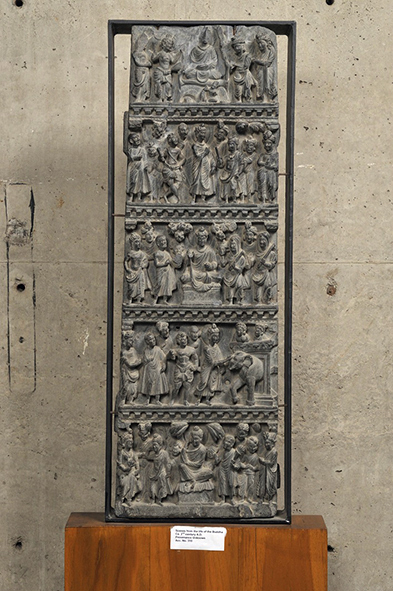 The sculptures are of variety of sizes and stylistic denominations. 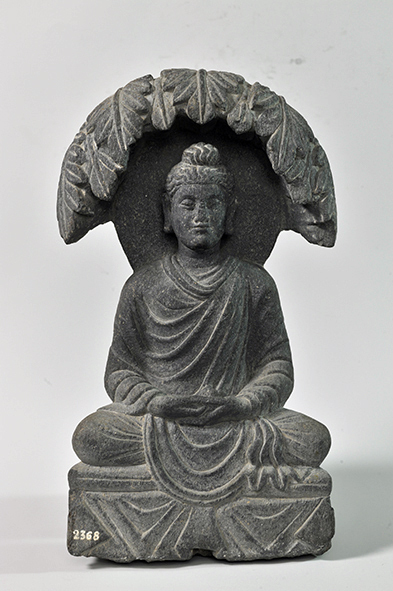 There are some large sized Buddha and Bodhisattva images and also a few depicting Buddhist deities. 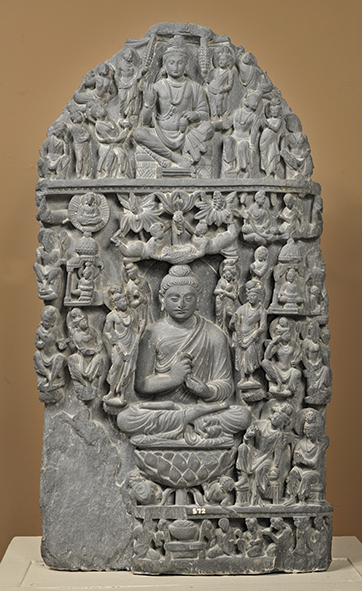 There are numerous panels visualising Buddhist narratives, some of which are doubtless of rare variety. 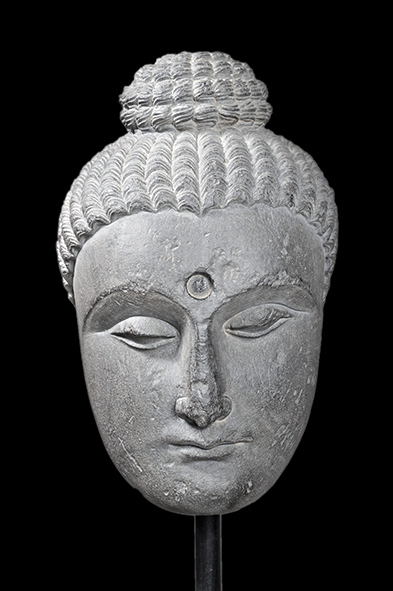 Of the Buddhist deities the images of Hariti and Panchika are the attraction of the collection. 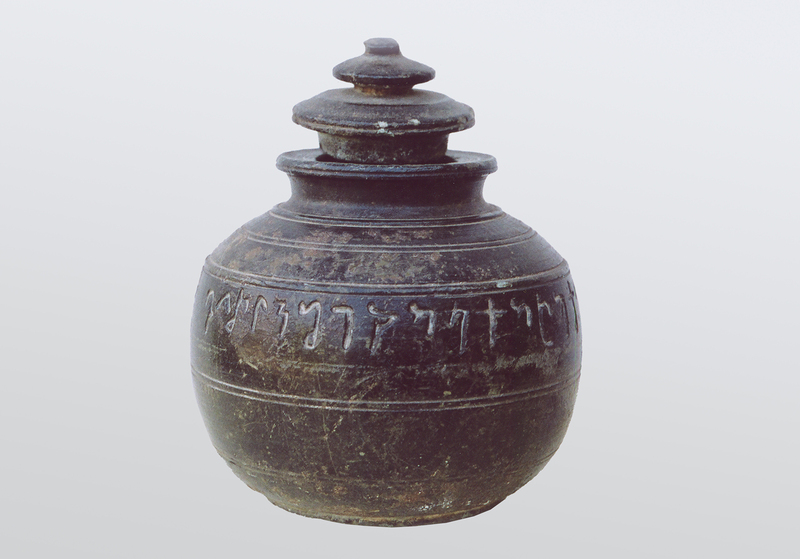 One standing image of Hariti found from Skarah Dheri is a unique example of the sculptural treasures because of it being inscribed and dated. The panels represent many themes not identified earlier even from similar examples of other collections. 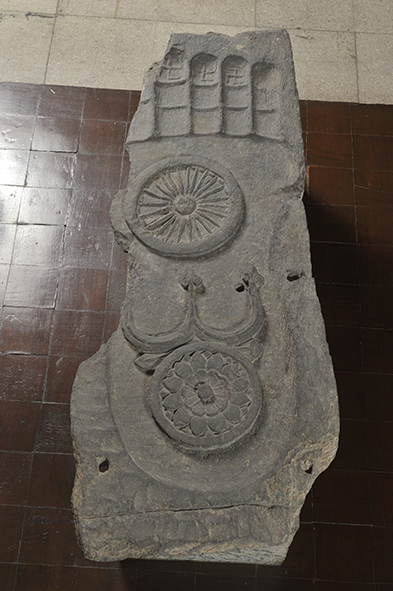 However, a good number of panels depict the Dipankara Jataka and many other narratives connected with the life of the Buddha. 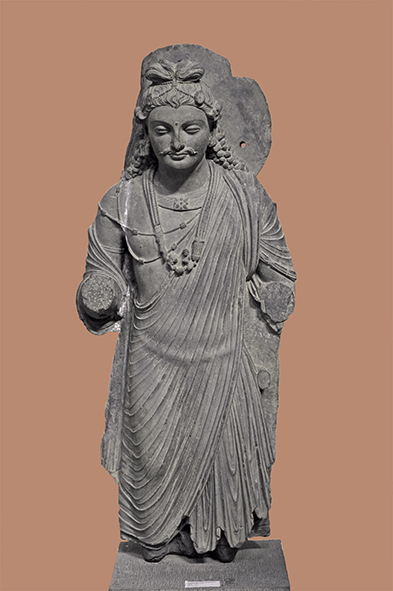 In fact, the Gandhara collection of this Museum is a great attraction for the scholars not only because of its number which is second largest in any of the collections of Museums in India, the largest being that of the Indian Museum Calcutta, but also in view of many rare examples of narratives not represented in the examples preserved in other collections of the world.